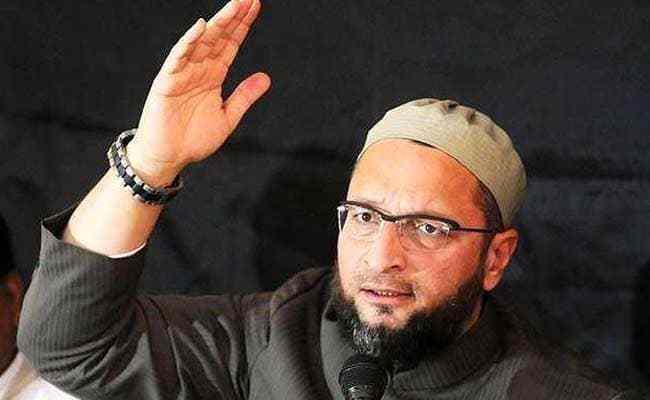 Hyderabad parliamentarian Asaduddin Owaisi rubbished speculations that Ramazan will have impact on Muslim votes during elections. The national election will be held from April 11 to May 19 and the results will be declared on May 23, the Election Commission said yesterday. The AIMIM leader said it was a “totally uncalled for and unnecessary” controversy. The Election Commission too said that polls are being conducted during Ramzan as a full month cannot be excluded, news agency ANI reported. “However, the date of main festival and Fridays are avoided for poll days,” ANI quoted the Election Commission as saying. Trinamool Congress leader and Kolkata Mayor Firhad Hakim had commented on voting difficulties while questioning the lengthy schedule of the election, which will be held in seven rounds. He had said on Sunday that voting would be arduous for those observing Ramzan in the states of Bihar, West Bengal and Uttar Pradesh.